Since you are already familiar with the trends of VR and AR, mobile learning, social learning, microlearning, and gamification from “E-learning trends for 2018-2019 that you should know about – Part 1“, it’s now time to continue with the list of innovations for 2018-2019. The e-learning industry is a dynamic field and the trends are sure to be revised annually. We are all different and e-learning uses this fact wisely. For example, two people may not have the same passion for math. Adaptive or personalized learning is all about customizing existing modules available in libraries to specific groups. The biggest benefit to organizations is that instead of providing all modules to all students, they provide focused training. Individual learners get to focus their learning (and time) on what they require the most. Adaptive learning is focused on adapting each student’s learning path to their own personal goals, developmental areas, and learning preferences. It’s a more responsive and targeted approach to learning. The important rule here is to know your audience. Pre-tests can be used to gauge the current understanding of an audience. Based on their performance, learners are provided with specific modules, series of questions, and materials that they can use to improve the areas with the lowest scores. Content curation is the process of continually researching, filtering, analyzing, and sharing the most relevant content on specific topics and then offering it to learners as an online tool or through a portal or platform. Content curation appeals to today’s generation of learners who are accustomed to looking up information on the internet. 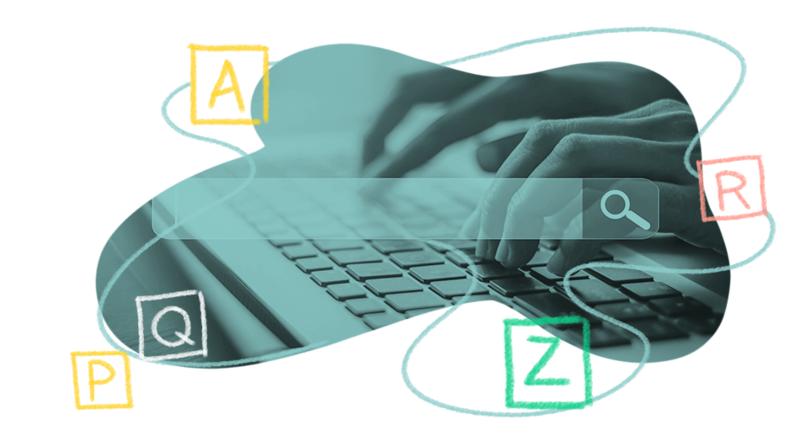 There are many open-source tools that can help in curating information and providing learners with the latest information. Content libraries can be also curated to ensure the best experience for learners. Organizations can focus more on custom e-learning and mobile learning solutions, and use content curation for standard regulatory content. So remember to include curated content in your online course. Learners will greatly appreciate having more information on the topic. Another inevitable tendency is the need to learn by example. Online students constantly need to tackle new skills and adapt to different requirements. 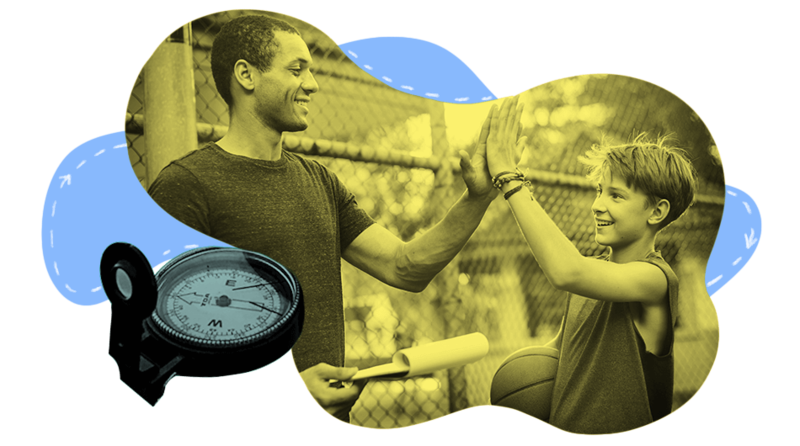 The mentorship program offers all of the directions that a learner might need in order to improve. The end result is a combination of an online course or other forms of learning with personal guidance from an esteemed leader in the relevant field. Thus, learning is performed with a greater focus on personal growth and development, rather than on role-based targets. Any extra effort that you make in communicating with trainees will help them see your true personality and leave them with a positive impression. 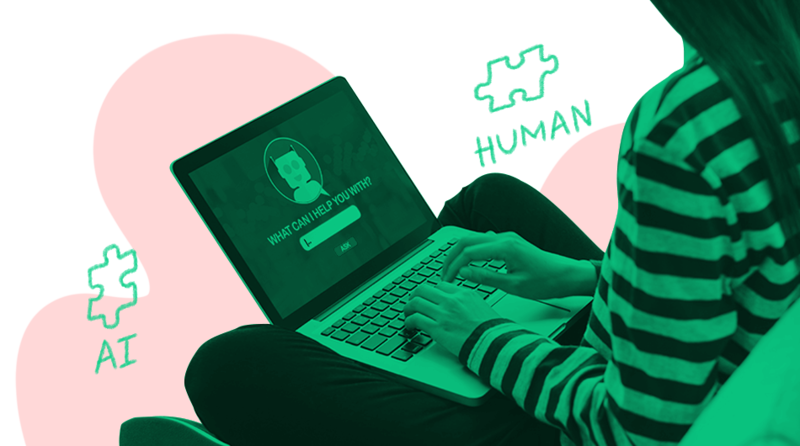 Convert your virtual connections into human-to-human interactions with your students by offering them help at all times. It’s worth the effort. Webinars can be lectures, brainstorming sessions, problem-solving workshops, boot camps, or talks delivered by special guests. They offer opportunities for learning through live interaction, knowledge sharing, and collaboration between learners and content experts. Discover the power of the virtual classroom here. It is no wonder that webinars are among the best working tools for any business; however, there is no fixed or established way to use them. Many online educators prefer to use webinars in order to deliver profound knowledge and see them as a really easy way to offer live feedback, solve current problems, or engage in social activities. Remember Siri? Or what about Sophia, the social humanoid robot developed by the Hong Kong-based company Hanson Robotics and activated in 2015? People are constantly looking to explore intelligent assistants of any kind. The same tendency is expected to take over the e-learning industry. Machine learning-enabled chatbots will continue to be programmed at the same time that artificial intelligence is taking its confident steps in the world of computing. The tendency is for chatbots to be created on demand for specific topics such as information security or data protection, compliance, search, etc. With their help, e-learners will have the chance to consume knowledge at the moment they need it. It is a trend that soon will be in the spotlight of the industry and quickly change the world of education. To sum up: you may find some of these new online learning trends to be inspirational. Others have existed for a while, but are bound to grow stronger and more innovative in 2018 and 2019. But above all, you’ll need to know about any and all of them if you want to stay on top of the e-learning wave.